Sativa Health is a lifestyle brand, helping people get more out of life. Sativa aim to be more than just another ecommerce website by providing customers with professional advice on how to improve their health and wellbeing as they grow older, via an easy to use blog and links to social media. 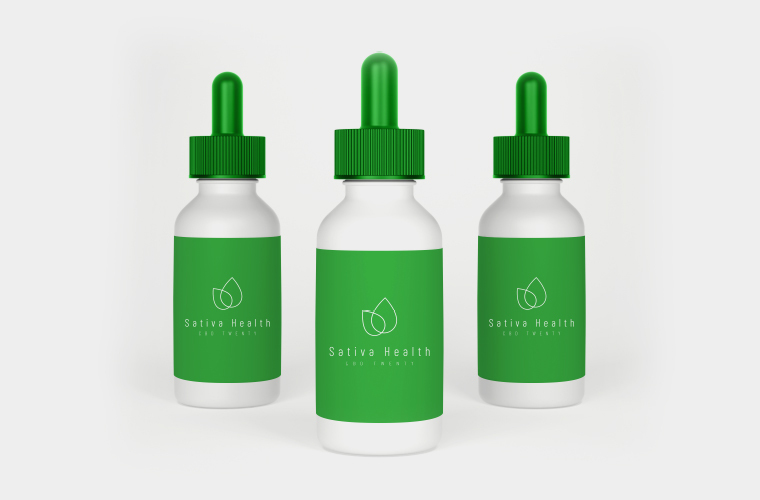 The Sativa Health range of CBD (Cannabidiol) products may help customers in their quest to improve their health and wellbeing too. The range includes topical products such as body balms, as well as the more traditional capsules and oils. We have been working with Sativa Health since the business began in 2018. Sativa are very concious about their company image in this often misunderstood marketplace, and wanted to place themselves as professional thought leaders within the marketplace, rather than just an online shop. Our solution is a clean and professional brand that remains relatable to the tartget audience. The Magento 2 website has a focus on ecommerce, of course, but also much more. 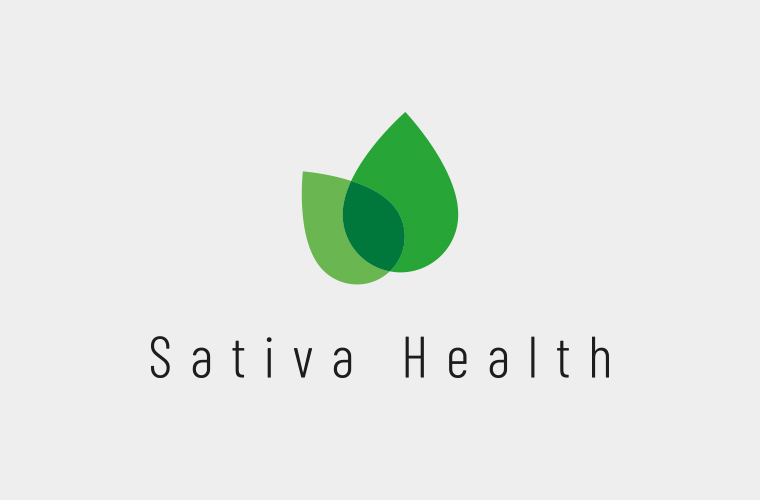 The Sativa blog gives general health and wellbeing advice as well as advice on it's products. The ecommerce website has a great user experience which builds trust with the customer, promoting more and higher value sales. "Clear really understood our vision for Sativa Health from the very beginning. We didn't just want to be another faceless online shop - we wanted to use our knowledge and experience to really help people, and help them understand which of our products would be best for them. We are very happy with the result and can't wait to work with Clear on some more exciting projects in the pipeline!"